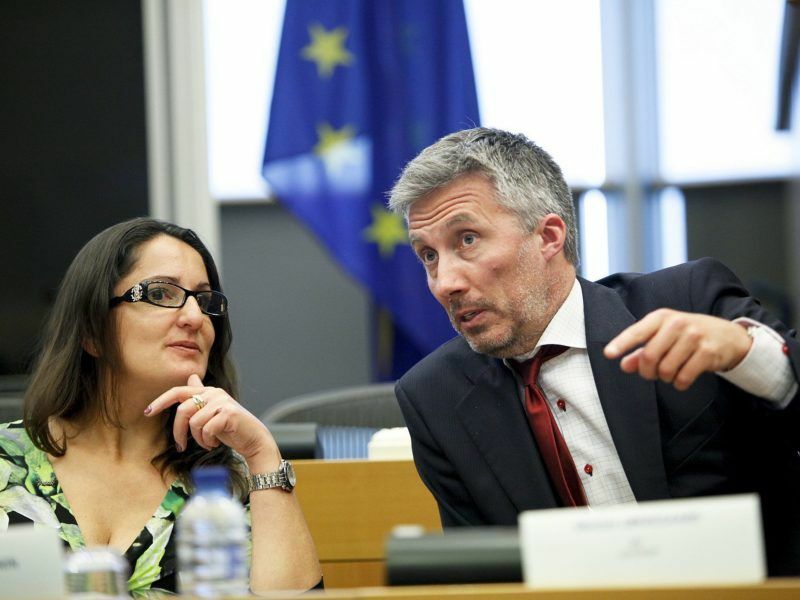 “More than 80 million people living with disabilities will benefit from today’s vote in Parliament,” MEP Morten Løkkegaard (ALDE), the lead rapporteur, told the Parliament, which approved it by 537 votes to 12, with 89 abstentions. “From the beginning, it has been my aim to strike a balance between innovating more accessible products and services, whilst ensuring that we do not create new burdens for businesses all over Europe. The vote today proves that this balance is possible,” the Danish MEP said. Løkkegaard told EURACTIV.com in an exclusive interview this week that he was confident it would pass because he had heeded some of the proposals from disability groups and had worked to persuade political groups in Parliament of the need to endorse it. 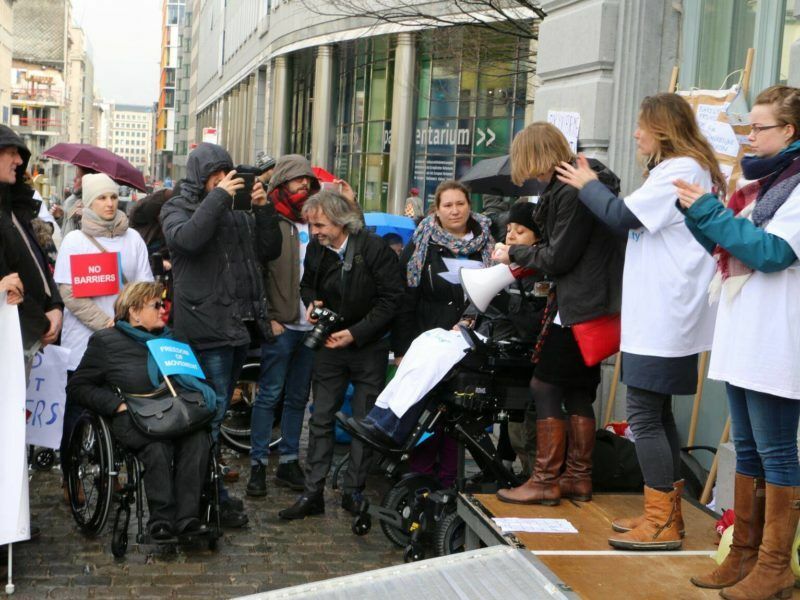 The European Accessibility Act – a landmark piece of legislation for Europe’s 80 million people with disabilities – goes to the European Parliament’s for a plenary vote on Wednesday (13 September) after lengthy and sometimes heated debates. But Løkkegaard also said he expected “trouble” with the Council, when EU ministers start debating the proposal with the Parliament and the Commission in trilogue talks, because many member states disagree with some of the elements, particularly those concerning the built environment requirements. There is still no date for the trilogue talks because the Council has yet to agree on its position, the Parliament revealed. Løkkegaard told EURACTIV the talks could start “before Christmas”. Public transport operators, led by the International Organisation for Public Transport (UITP), have called for a “careful impact assessment of accessibility measures” and a thorough cost-benefit analysis to make sure the measures can really be implemented without irrational or unnecessary spending of public money. 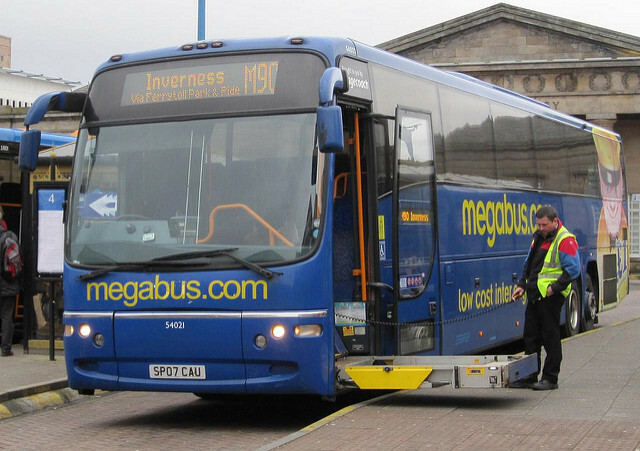 The Accessibility Act, which does not cover micro-enterprises of fewer than 10 employees, regulates a variety of fields, from ticket and cash machines to phones, computers, TVs, to public transport, including underground, rail, trams and buses. The Act will “outline what needs to be accessible but will not impose detailed technical solutions as to how to make it accessible, thus allowing for innovation,” the Parliament said in a statement.